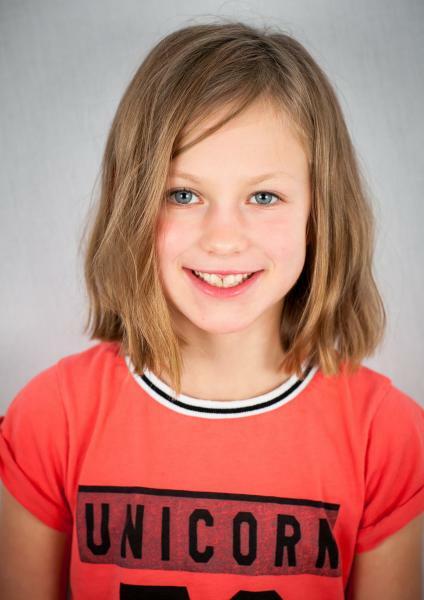 Madeleine is a sociable girl who enjoys being creative. 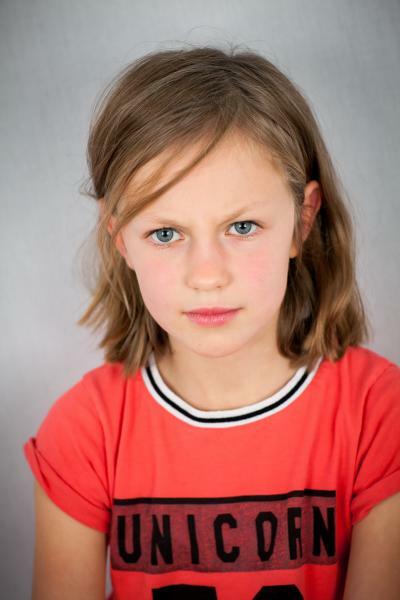 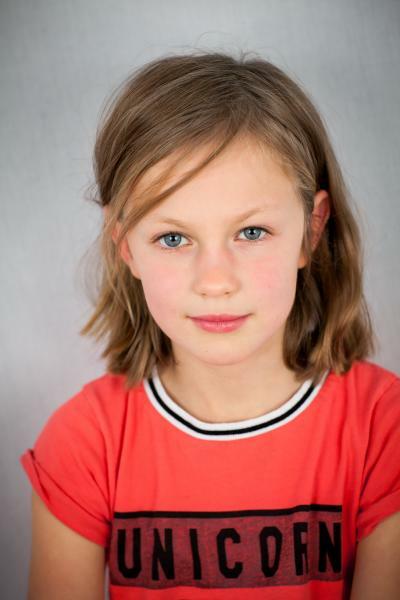 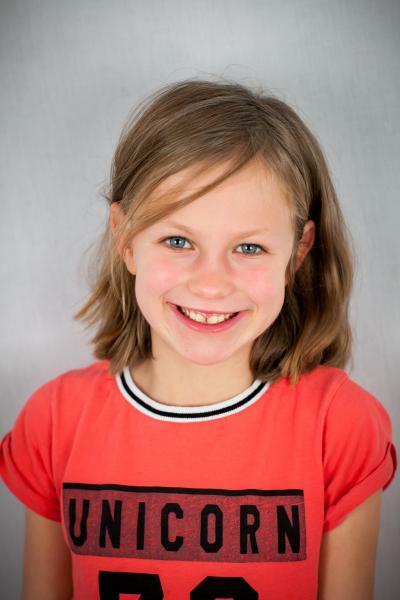 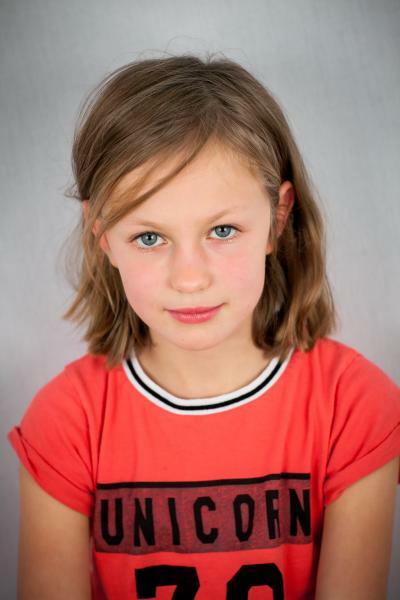 Madeleine loves to write stories, read and act at home, drama class and at school. 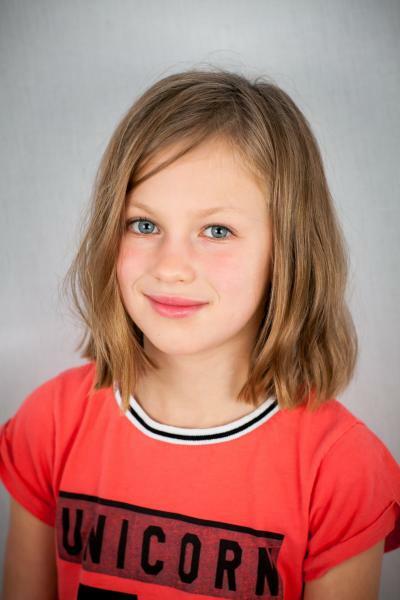 Madeleine enjoys playing hockey, judo, running, skiing as her hobbies and plays the piano.